J2 Tiling Contractors Ltd fix over a million tiles every year of every size, shape and material. We work in every conceivable type of location throughout the South West. By combining design experience with a keen eye for colour and detail, we offer a comprehensive hard tiling package. Through our direct connections with major UK distributors, European manufacturers and quarries we can offer the highest quality materials and by visiting their factories regularly we select the best products available to accommodate the exacting demands of our selected clients. 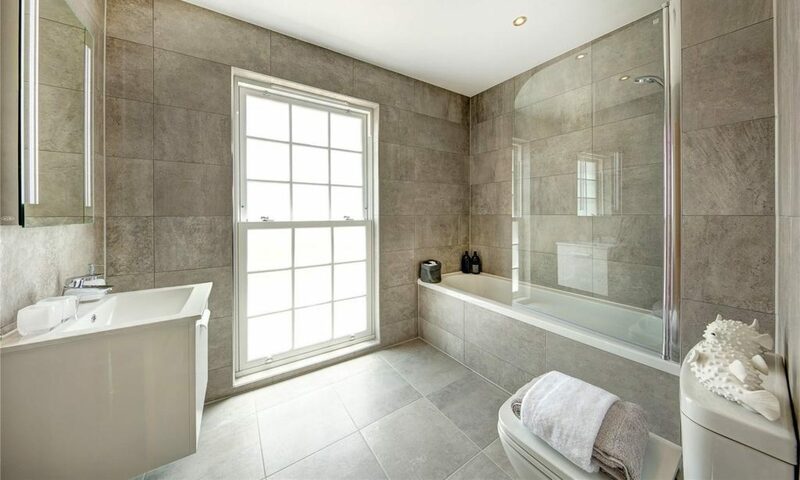 Below are links to some of our suppliers so that you may see the quality of the products used by J2 Tiling Contractors Ltd.